I’ll be honest with you all about something. I did not like the Jason Kidd hire at first blush. 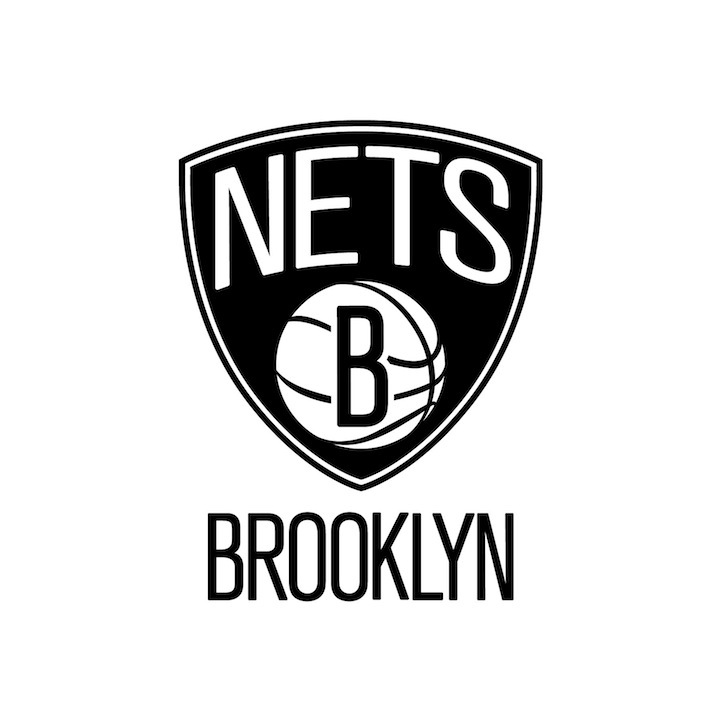 I thought it was foolish for the Brooklyn Nets to hire a former player who had NO coaching experience on ANY level – let alone one who just retired from a rival team (my New York Knicks). I thought it was another lame attempt for a second-rate New York City-based team (like the Jets and Mets) to garner attention on the back pages. Then I started having conversations over the Kidd hire with other folks. One loved the idea of fresh blood over the constant rehiring of retreads. Another pointed to the success of Mark Jackson in Golden State as an example on how such a hire could work. And there was this excellent piece by ESPN New York’s Ian O’Connor. In short, my eyes were opened and saw the light. Kidd has a few things going for him in his second go-round with the Nets. First, he should be able to quickly earn the respect of Nets point guard Deron Williams. Who wouldn’t want to learn from a Hall of Famer, especially if he played your position? Williams, who possesses a high basketball IQ himself, will be chomping at the bit to take in as much knowledge as he could from Kidd. And who could forget the fact that they were teammates on the Team USA’s “Redeem Team” that took back the gold medal during the Beijing Summer Olympics? The second – and perhaps the most important factor – is this: Kidd is perhaps the most celebrated (and definitely the most successful) Net in franchise history. Keep in mind that he led the Nets to back-to-back appearances in the NBA Finals last decade – that’s right, the NEW JERSEY NETS were in the NBA Finals TWO YEARS IN A ROW. Kidd was brave enough to overcome the challenge of turning the horrific Nets into winners as a player (and be highly successful in doing so). He should do well leading a more talented Nets team to the promise land as a head coach.